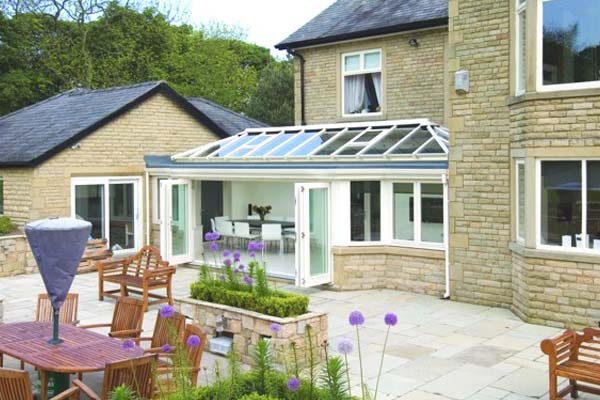 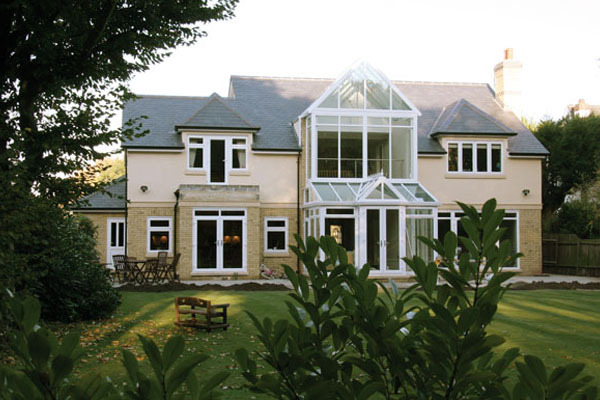 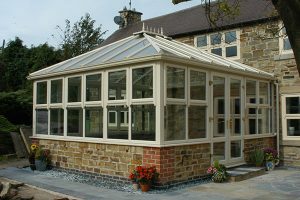 Whatever your requirement for improving your home, the Martindale range of conservatories are sure to inspire. 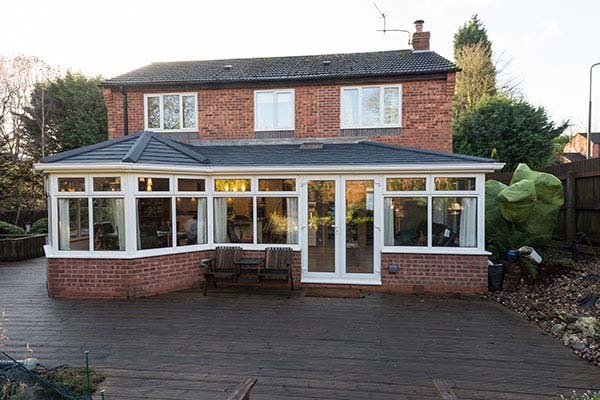 Our Northampton based conservatory designers have selected a fine range styles, colours, sizes and doors for you to choose from, ensuring that you can create a tailor made conservatory that will transform your property. 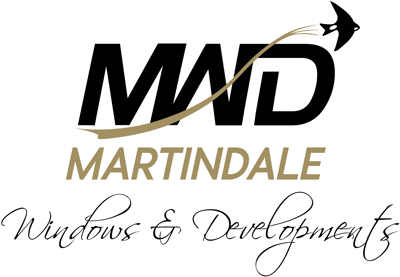 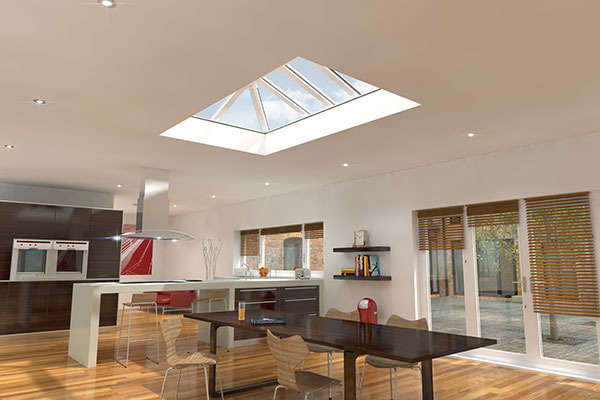 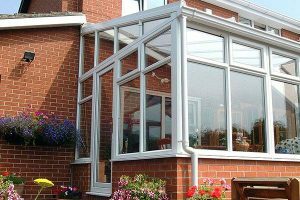 At Martindale we use the very latest materials and design innovations to make sure that your new conservatory retains the heat during the winter months whilst remaining pleasantly cool in the height of summer. 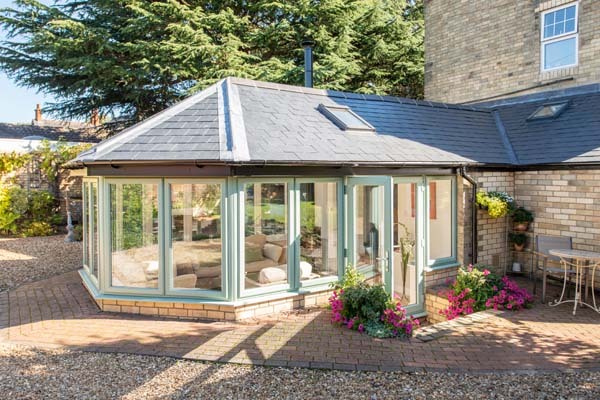 So, whether you’d like an Edwardian Conservatory, a Lean-To Conservatory or even a Conservatory that’s completely bespoke, let our Northamptonshire based home improvement experts help to exceed your expectations. For more information on our Conservatories or to arrange a no-obligation quotation, please contact us. 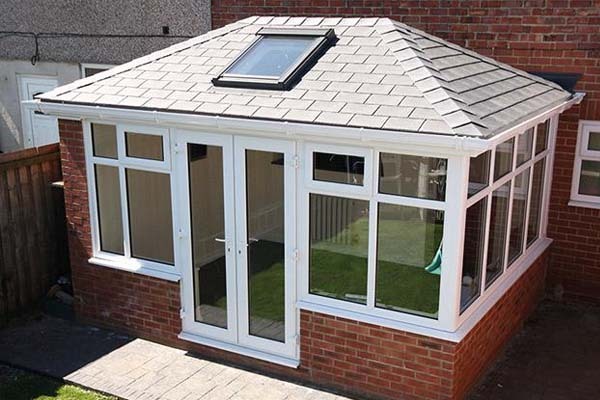 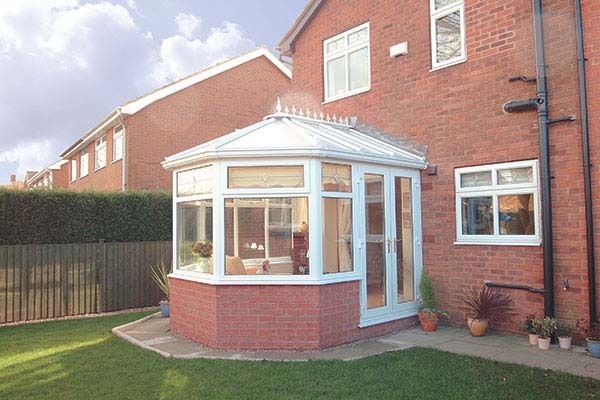 Martindale offer a wide range of conservatory styles – some of which can be seen below. 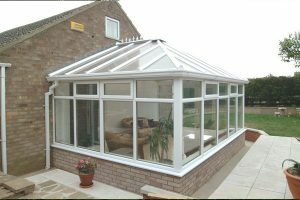 With the latest 3D drawing software, pur Northampton based Conservatory designers are able to show you exactly what your home would like with a new conservatory. 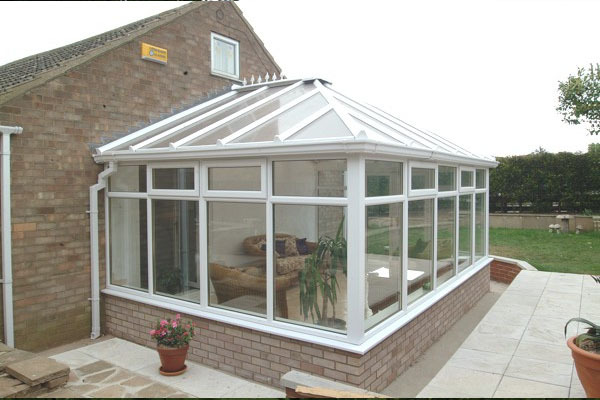 Call us today so we can help you design and visualise your dream conservatory. 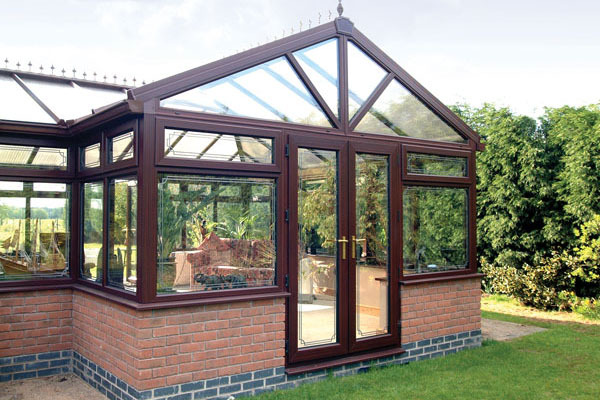 We offer a wide range of conservatory finishes which include white, rosewood, golden oak, Irish oak, and a clever combination of wood effect exterior finishes with white interiors, all of which are available to see in our Northampton based showroom. 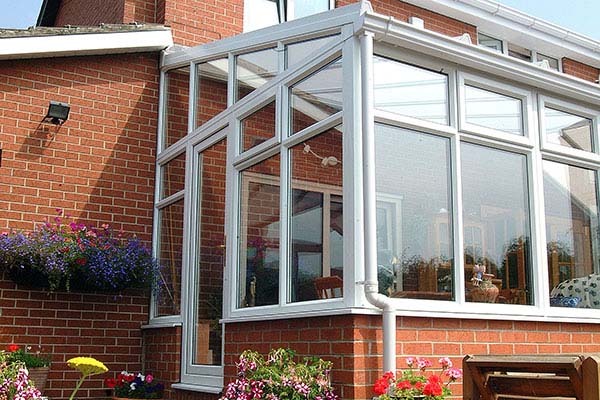 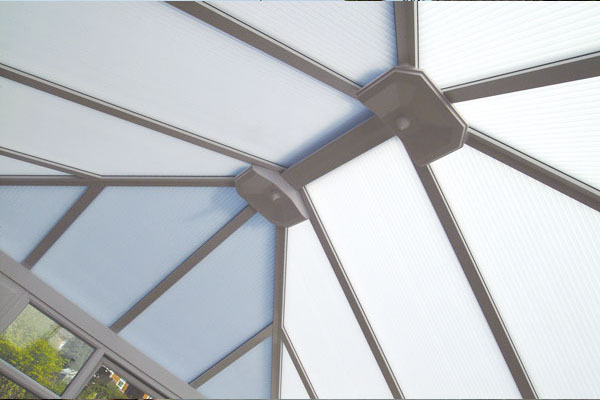 UPVc and Aluminum makes your conservatory virtually maintenance free and very energy efficient.